Students Observe Earth Day 2013 at Bluewater Coast E.S. Whether it’s cold or wet or hot. And that was just the beginning. 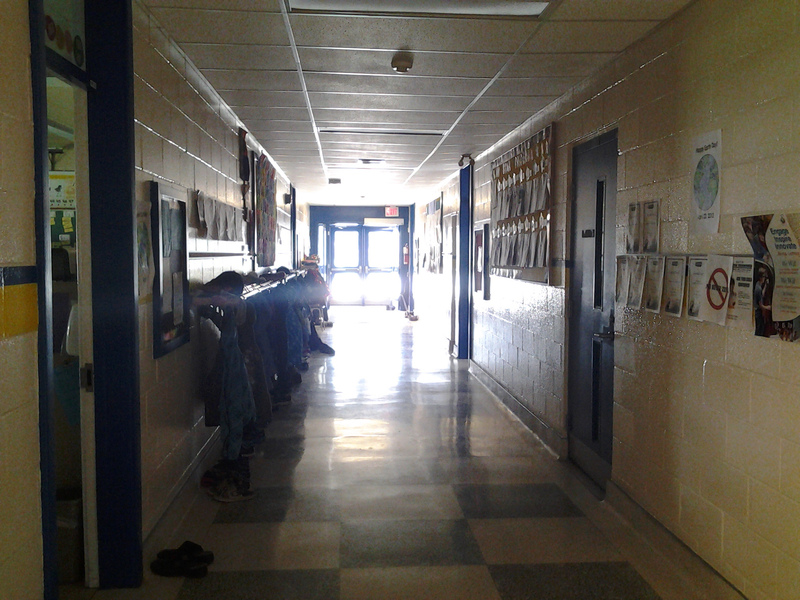 In addition to a one-hour ‘lights out’ campaign, students dressed in blue and green and Ms. MacDonald’s grade 2-3 class was even spotted picking up litter in lieu of their regularly scheduled gym class. Our kids are watching us. If you care about the next generation and the future of our planet, make a commitment to form an earth-friendly habit today. Everything we do, does have an impact on the future, no matter how small or insignificant it may seem at the time.